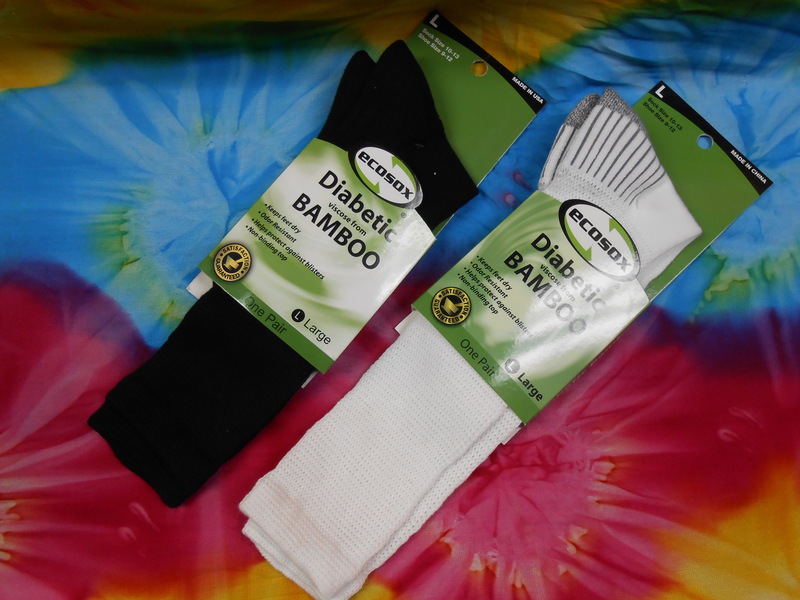 Made by ECOSOX, these socks are a super soft solutions for the specific needs of the diabetic. 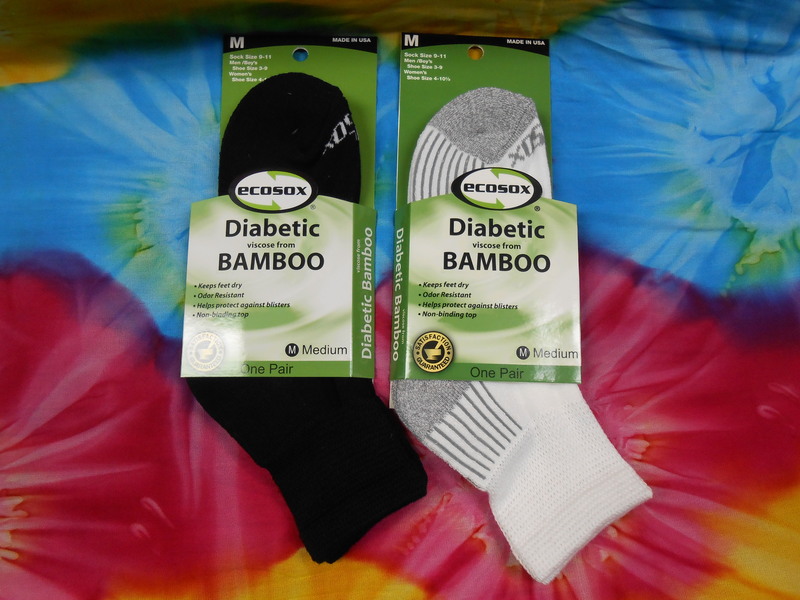 These wonderful socks are great at keeping feet dry and odor free during a long day. The design of these socks help protect against blisters and has a non-binding top. These will fit men's shoe sizes 9-12. They come in either ankle or crew length.